There used to be a time when avid car enthusiasts would jump up whenever they see a naturally aspired V8 or a V10 passes by and it used to be eye candy for us people when we saw a monstrous V12. Then started the horsepower wars and every car manufacturer tried everything in their capability to produce the highest amount of horsepower for their flagship models which were achieved by superchargers and turbochargers. Today, everywhere you will see cars with two turbochargers and then comes the Bugatti Veyron with a whopping 4 turbochargers. Then came the even better and more efficient way of using batteries. Most supercars like the Porsche 918 Spyder, Ferrari, La Ferrari, McLaren P1 and Audi R8 are already hybrid and finally, Lamborghini has decided to follow suit with the Aventador. 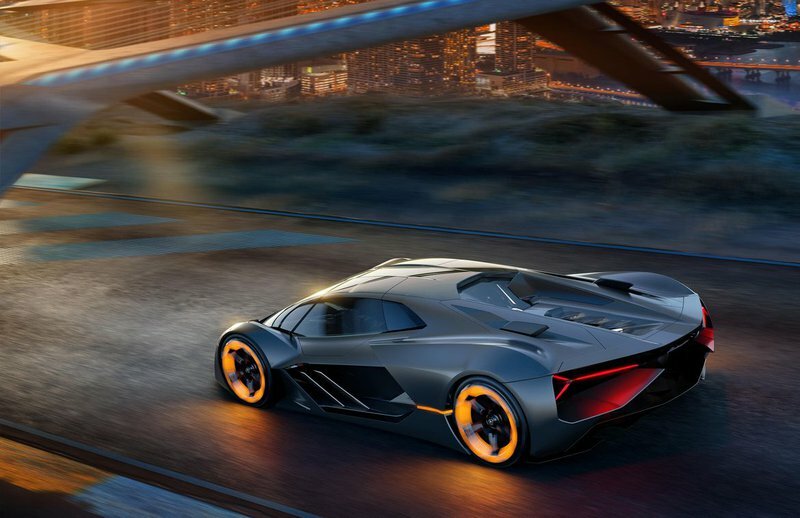 In recent times, the CEO of Lamborghini has strongly suggested that the way to go for the Aventador’s replacement will be going the hybrid route in 2020. 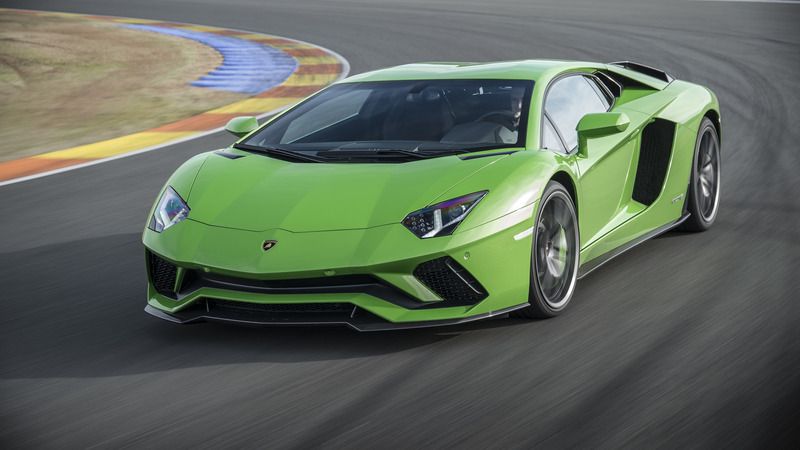 At the GoodWood Festival of Speed, CEO Stefano Domenicali announced that the Aventador replacement will keep the V12, but add an electrified component for a hybrid arrangement to boost performance and efficiency. Currently, the Aventador uses a mighty naturally aspirated 6.5-Litre V12, which produced a massive 730hp and 690Nm of torque. Stefano went on to mention that this step will help the company stand out by offering a great internal combustion engine now backed up with a hybrid boost. In addition to that, the Huracan will also get the same treatment, keeping the naturally aspirated V10 with an added hybrid boost. 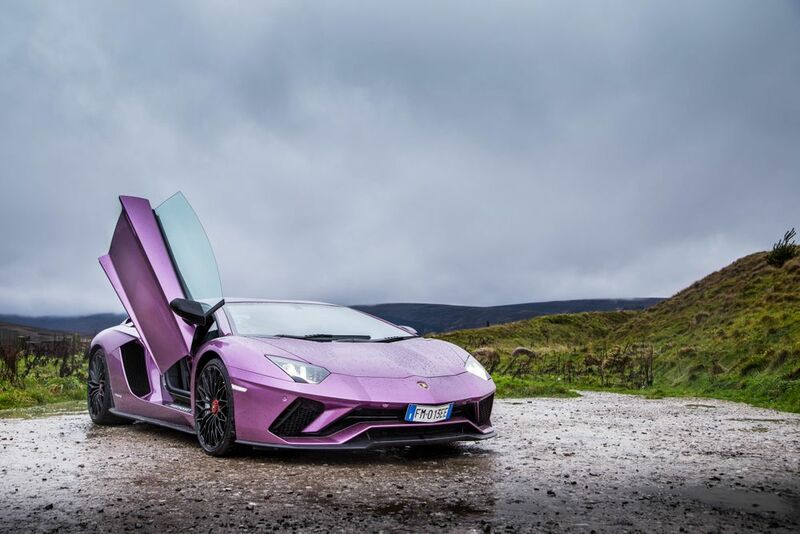 According to some rumours, with the hybrid additions, the Aventador replacement could produce almost 950hp and churn out an incredible 1000Nm of torque. 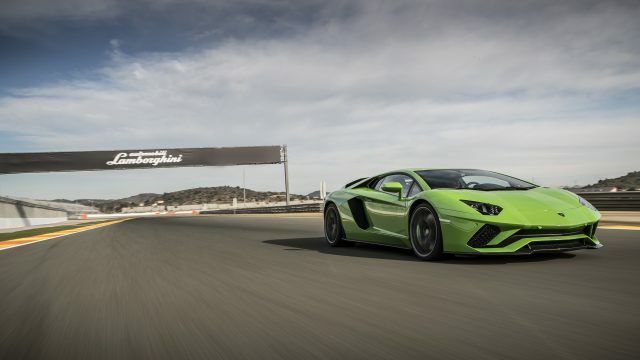 The successor to the Aventador will be V-12 naturally aspirated. We can add a hybrid or plug-in to respect all the rules of fuel consumption and emissions. Maybe we have hybrid boost for turbo-like performance. When I have a tank of energy, I want to use what is best for homologation. 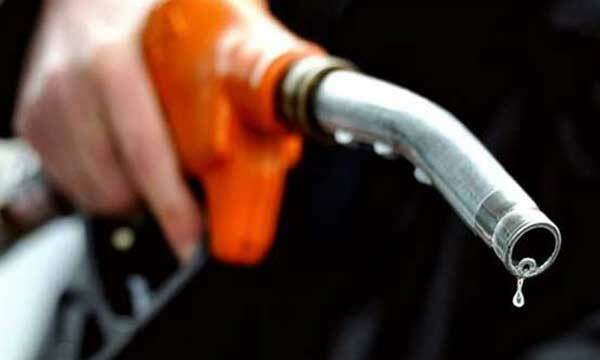 Once you fulfill that requirement, the additional energy can be used for performance. We have the anima selector, for Strada, Sport, and Corsa driving modes. In Strada, we never use the [battery] energy as a boost [perhaps using hybrid power for EV-only operation in urban centers]. In Sport, we use the electric power in the rear axle with electronic torque vectoring to have more control. And in Corsa, we send the electric boost to the wheel that can best transfer the torque at any speed. The law will determine what level of pure-electric driving you need, there are several discussions ongoing. Some say 20km, some say 30km and China is suggesting 50km – and normally we only develop one car worldwide. Come to think of it the Urus PHV will not be the first electrified model as reports suggest that another hybrid hypercar is being shown to some prospective buyers already. It’s almost complete model form has already been shown to buyers in June. 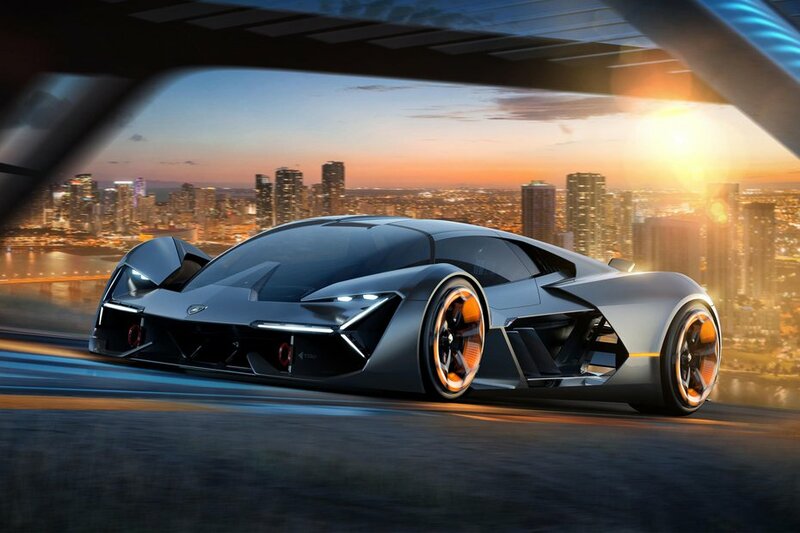 If the rumours are true then this one of a kind car will be limited to only 67 units costing a staggering 2.5 Million dollars with a design influenced by the Terzo Millennio concept. All this is being kept very hush hush, but there Is a quite high possibility that the car will be either the LB48H Supercar or the Asterion concept that was revealed some time ago. I think yes, you could have a gearbox in the front. This is my vision. It can be much more manageable to have an electric motor in the front because you don’t need any kind of propeller shaft. I think it can be the best solution. My personal idea is that this is the best concept, to give the best control and management of the chassis. It would be easy to have full torque vectoring at the front, to help compensate again for the increase in weight with more agility. I always say that I prefer to have 10kg less rather than 1hp more, even if the power-to-weight ratio remains the same, but I imagine the starting point of the car will be heavier, no doubt. What will be the end game? We don’t know. Improvements will happen. As usual, it is expected that the car will be named after a famous bull as per the ongoing Lamborghini tradition, which will be considerably faster than the Aventador. My personal idea is that this is the best concept, to give the best control and management of the chassis, It would be easy to have full torque vectoring at the front, to help compensate again for the increase in weight with more agility.